Do You Need to Release A Dog To Westie Rescue Houston? 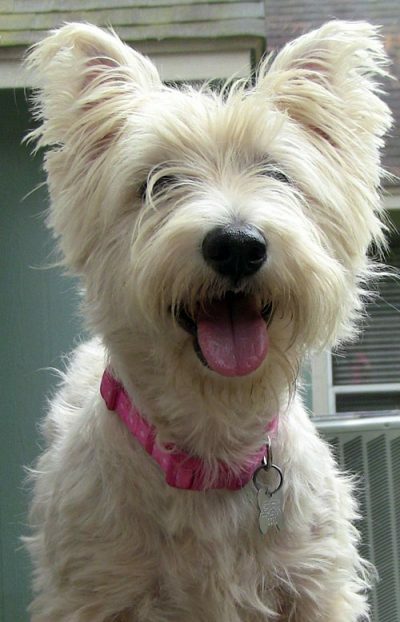 Westie Rescue Houston can assist you in re-homing your Westie or Scottie should you find yourself in the position where you are unable to care for your dog any longer. We do not have a shelter. Any dog to be released to us stays in foster homes until their new home is found. We are very strict in our adopter approval process. We do Vet reference checks and home visits prior to adoption and we only adopt to families who are familiar with the breed so they know what they are getting. We spay and neuter all dogs and make sure they are healthy and up to date on their shots. We microchip the dogs and we have a “forever” return policy as a safety net for the dog throughout their lifetime. We do not pay for dogs, but we will make sure they get into a very good home and we follow up to make sure things are going well. We make sure the dogs are actually going to be a family member that lives indoors in their new home and not going to be resold for profit or used in any illegal activity. 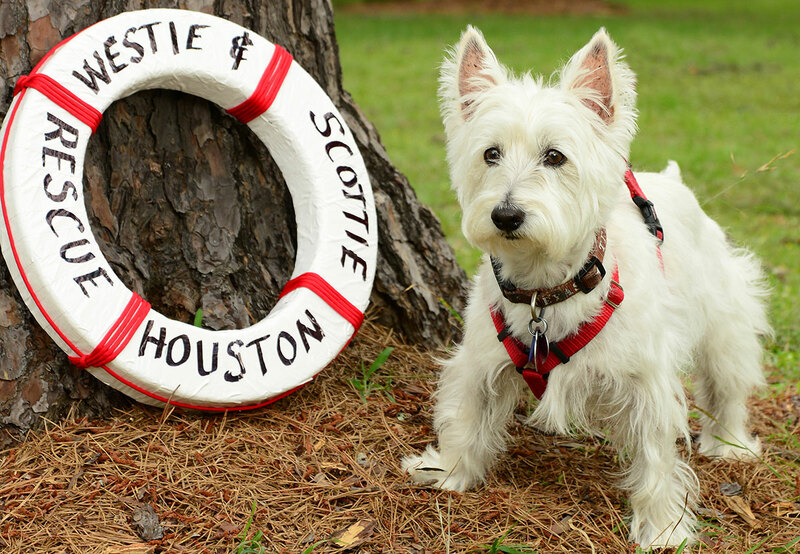 If you are interested in our assistance or simply have questions about the process, please contact Westie & Scottie Rescue Houston or fill out the Release Form by clicking on the button below.